The design of ASUS ZenPad S 8.0 carries modern influences and a simple, clean look that gives it a universal and stylish appeal. 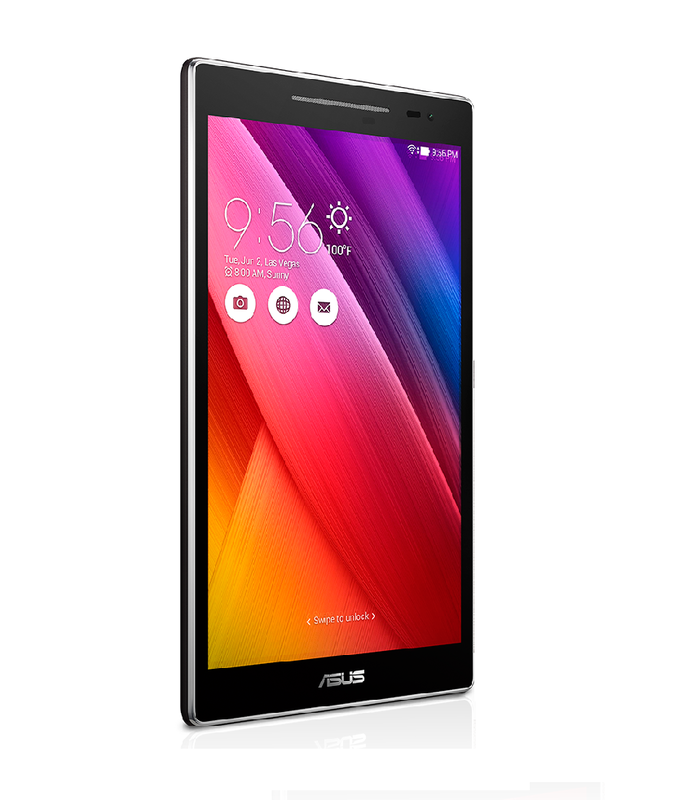 These elements are inspired by the ASUS Zen design philosophy of balancing beauty and strength. aptX™ enabled for high quality Bluetooth® audio streaming to compatible devices.